A place where the whole family gathers. Food brings us all together. 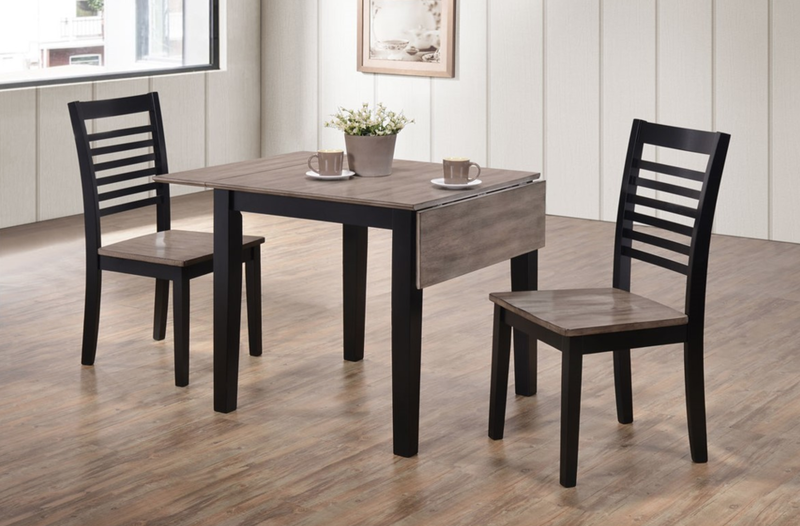 Find the dinning room set that is right for you!